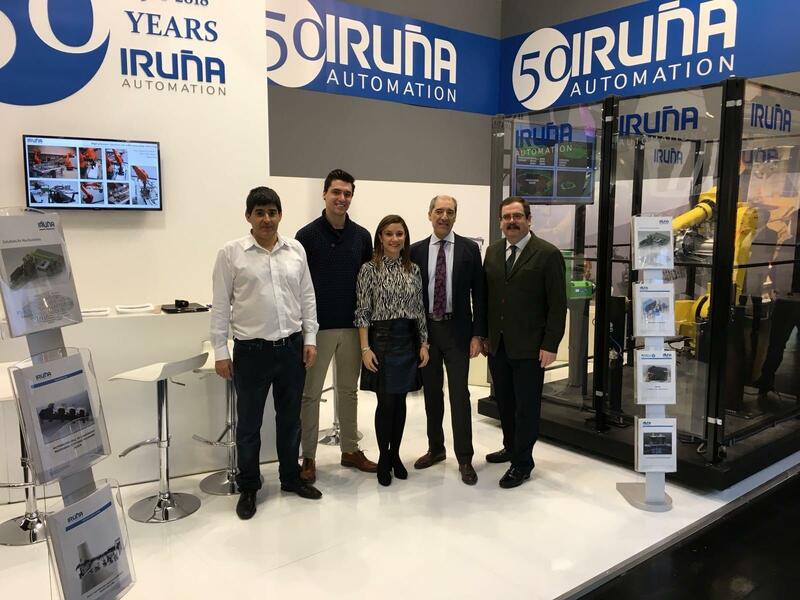 he Iruña automation team would like to thank you for visiting our booth while attending the Euroguss 2018 in Nuremberg, last week January 16/18 2018. 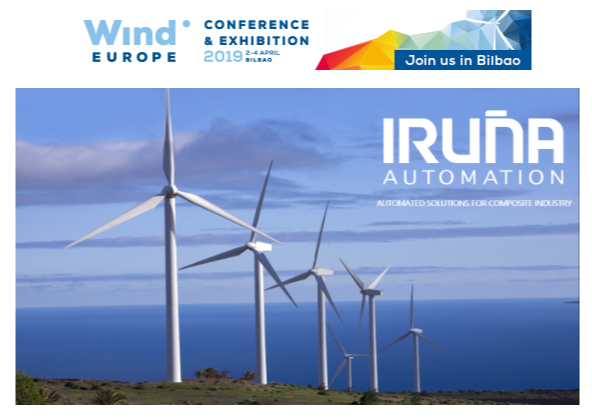 Iruña Automation will be in EUROGUSS 2018, the key international trade fair for the die casting industry. Our booth is in HALL 7/7-565. Come and visit us!